Join us for the Manitoba premiere of "RAMS", a new film directed by Gary Hustwit, with music by Brian Eno. In 2008, Gary Hustwit interviewed Dieter for his documentary Objectified, but was only able to share a small piece of his story in that film. 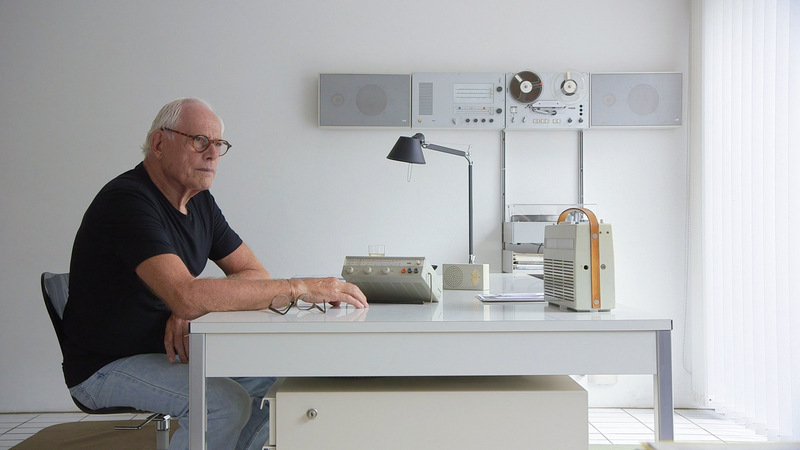 Dieter, who is now 85, is a very private person; however Gary has been granted unprecedented access to create the first feature-length documentary about his life and work. The documentary is simply titled Rams. The film screening is generously sponsored by EQ3.